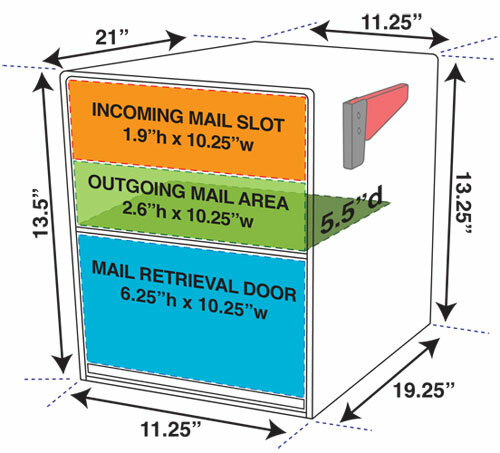 The ultimate in Quad Mailboxes! 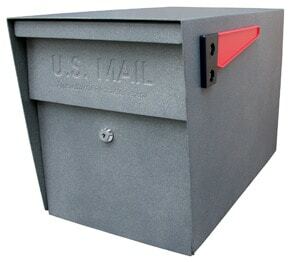 This USPS approved quad mount mailbox sets the standard for high security and the best protection against mail theft, identity theft and vandalism. 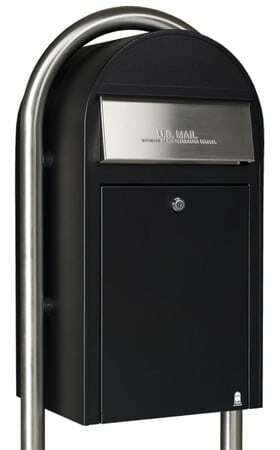 Each Mail Boss Quad Mount Mailbox system comes with 4 of Mail Boss’ highly popular locking mailboxes. 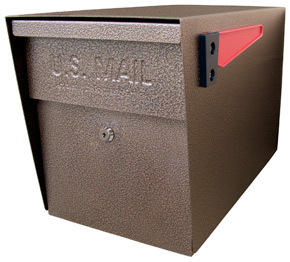 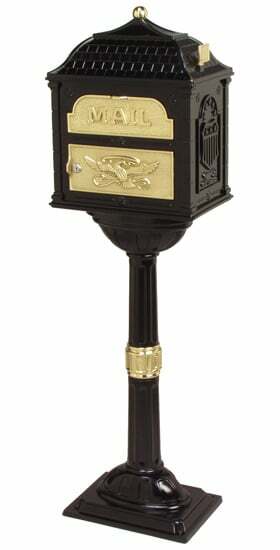 Each locking mailbox features a commercial grade 12-disc wafer lock, patented anti-pry latch locking system and 12 and 14-gauge steel complete with powder-coat finish. 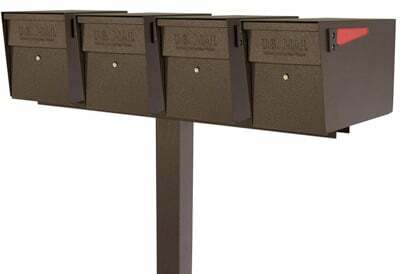 This 4 multi-mount mailbox system comes with Mail Boss’ 4 Box Spreader for mounting the 4 mailboxes. 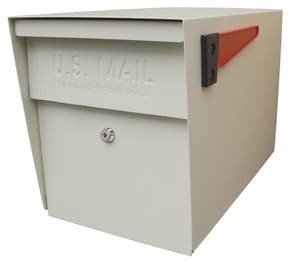 This turns the Mail Boss’ legendary post into a multi-mailbox solution! 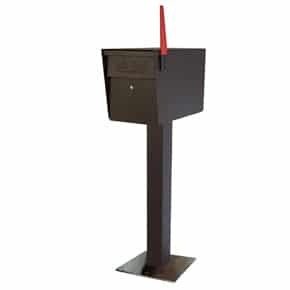 Made from 12-gauge welded steel and available in matching powder-coat finishes. 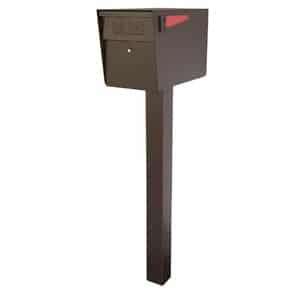 Choose from the standard In-Ground Post or upgrade to the Surface Mount Post if you need to fasten this Mail Boss multi-unit mailboxes to the sidewalk or curb. 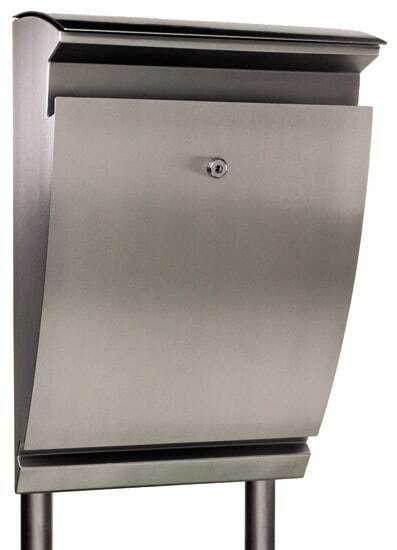 Attractive powder coat finish options include Black, White, Bronze or Granite (see below). 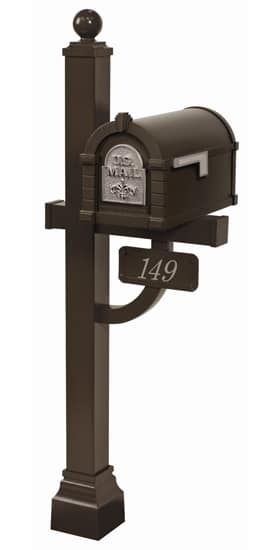 Each Quad Mount Mailbox system also comes with 4 sets of 3 keys, plus reflective house numbers, drill bit and post mount mailbox mounting hardware. 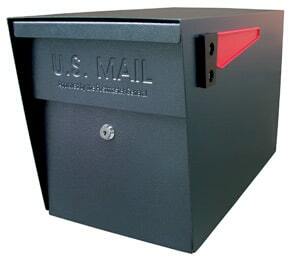 Check out more Multi-Unit mailboxes online at The MailboxWorks. 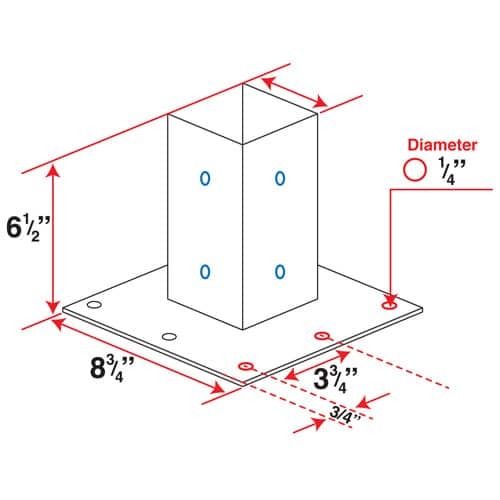 In-Ground Post 43" 4" 4"
Surface Mount Post 27" 4" 4"
Spreader Bar 2" 47.5" 5"